Check out what&apos;s happening at the club! 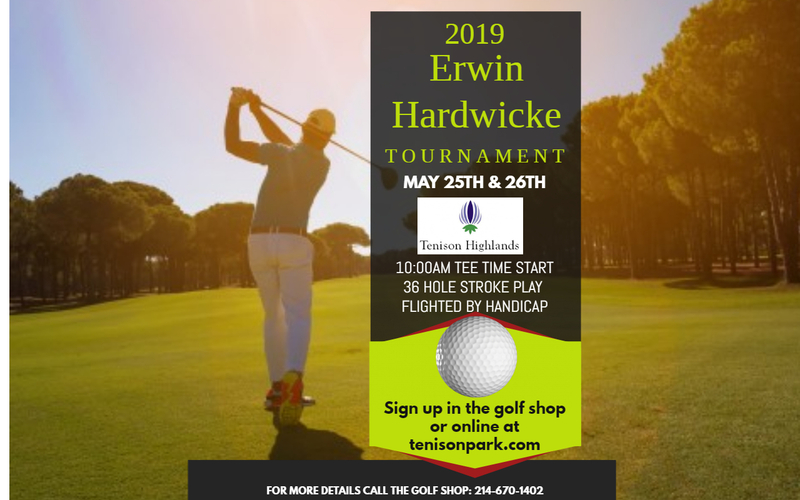 Learn from the talented pros at Tenison Park Golf Course. Register with us to receive regular offers and golf promotions. Tenison Park is a true golf destination in Dallas, as the facility is equipped with two, 18-hole golf courses. Tenison Highlands Golf Course has quickly become one of the most popular courses in all of Texas. As the property’s championship course, Highlands measures 7,078 yards from the tips as golfers can enjoy a relaxing yet challenging round. 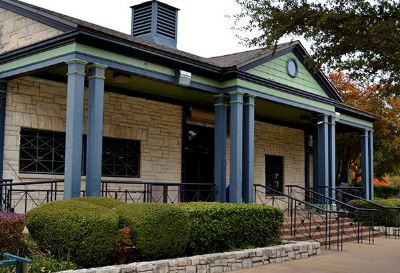 Tenison Glen Golf Course was Dallas’ first municipally owned golf course, as countless Dallasites have developed their passion for golf on the course’s tree-lined fairways. Along with two superb courses, Tenison Park offers a state-of-the-art practice and teaching facility, world-class golf shop that is always fully stocked and the Tenison Café with all your food and drink needs. Tenison Park features the Tenison Highlands and Tenison Glen golf courses. The Highlands course is one of the most popular in all of Texas while thousands of Dallasites have developed their passion for the game on the tree lined fairways of the Tenison Glen course.